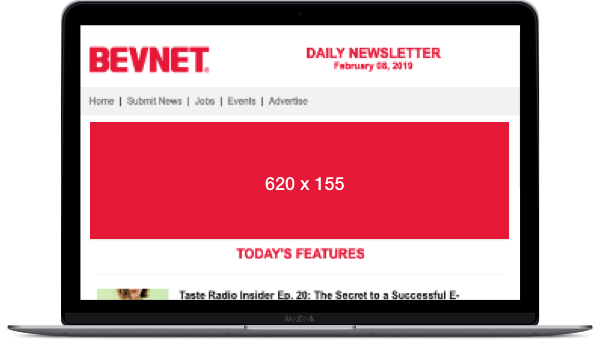 BevNET’s daily newsletter indexes high on your audience and performs well above industry standards for opens, reads and clicks. Make our email offerings part of your lead generation plan. Your message presented exclusively to our email subscribers. Effective as part of a campaign to drive traffic to your booth, get eyes on a new product offering or promote your latest thought leadership or white paper. 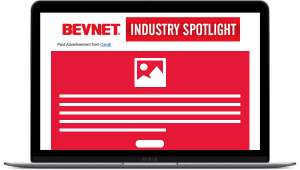 Your message in the industry’s most relevant newsletter. A highly targeted addition to your marketing campaign.